Právě Teď! o.p.s. 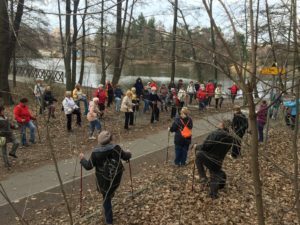 realized its first Nordic Walking for seniors this year. 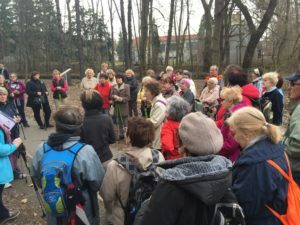 Lesson took place in “Krčský les” on March 17 and was attended by about 40 participants. 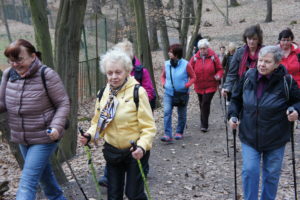 Participants were divided into two groups and in nice weather enjoyed the lesson according to their health state condition. 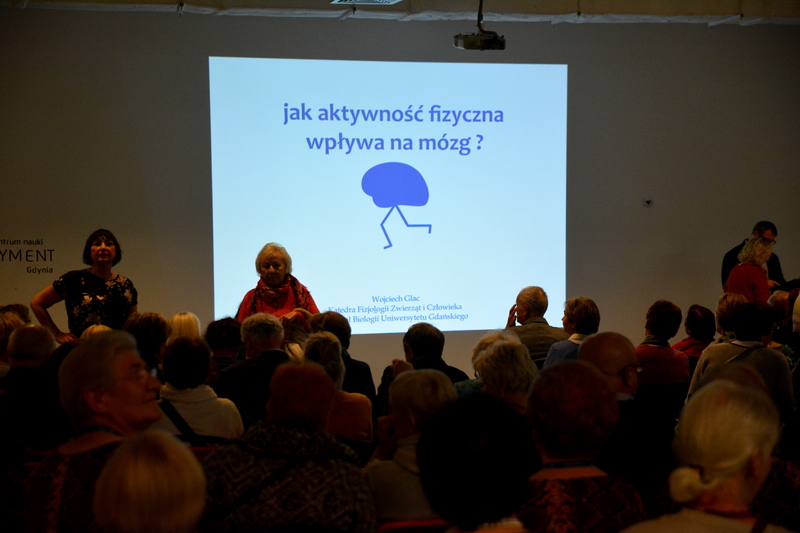 Lessons, which took place under the “Memory training Nátional Week” ended with a small demonstration of memory training that ensure Hana Čechová from another partner organizations Cestou zdraví.